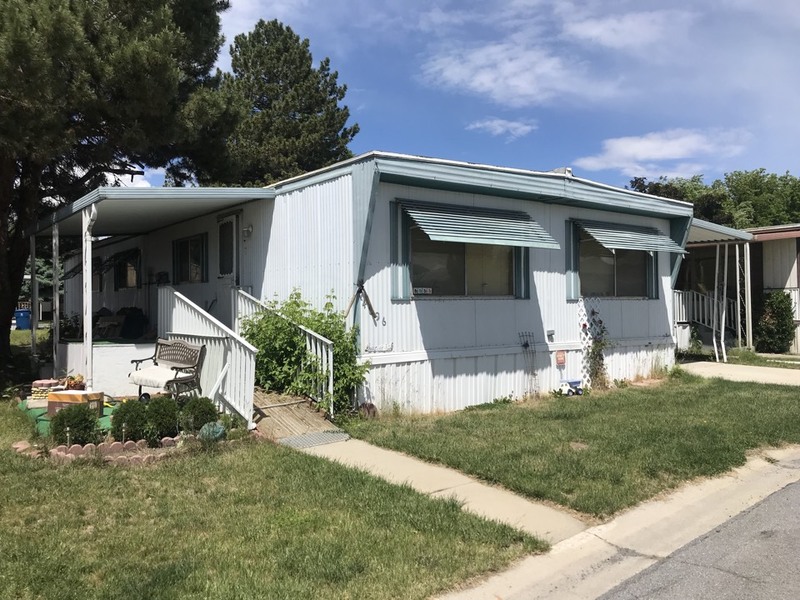 Sell Your Taylorsville UT Home Today ! 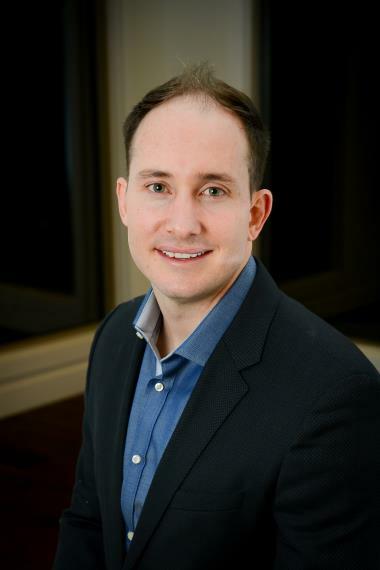 Buying Homes Throughout Taylorsville & The Rest of Utah. 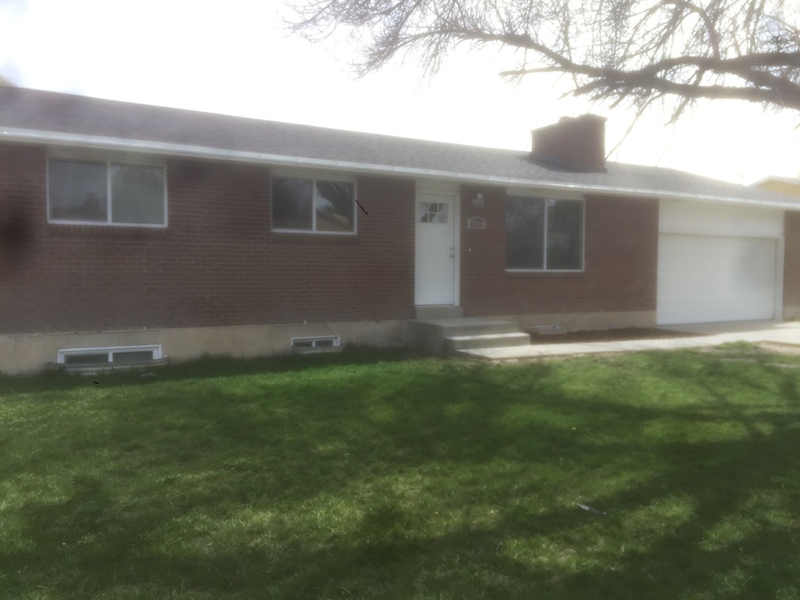 You have countless reasons to sell your Taylorsville, UT, house. You may be facing foreclosure or need more space for a growing family. 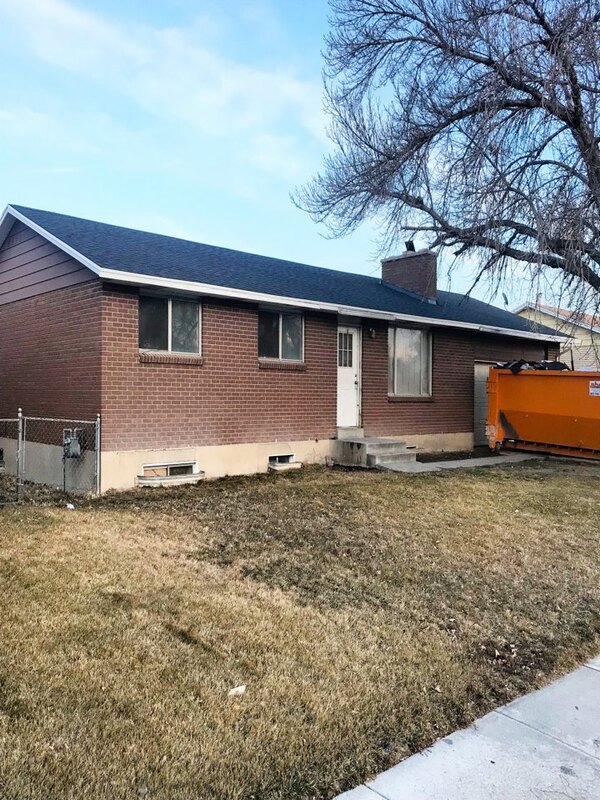 Whatever the reason, We Buy Salt Lake City Houses will make you a fast cash offer. We are the solution for a fast, hassle-free sales process. Take advantage of a quick offer from smart and reliable alternatives to realtors. You’ve likely heard horror stories from friends and family who sold their house on the market. The process is often daunting and stressful. Few of us want to deal with such stress. At We Buy Salt Lake City Houses, we are fully committed to making the sales process smooth and beneficial for you. First and foremost, we cut down on the lengthy process to sell a house. When working with a realtor, the process could take months, and you’ll be paying the entire time for their service. That’s not how we work, though. Instead, you’ll receive a cash offer for your property after we’ve had a chance to inspect everything. It’s that simple! We built a home selling process in Taylorsville, Ut, to be as smooth and straightforward as possible. You won’t be dealing with long contracts, bank loans, or realtors who want their cut. Instead, we need your contact information and current address of the property in question. From there, we will contact you and schedule an appointment to examine the house. Everything is completed fast, ensuring a quick turnaround time for you may continue with your life. After the inspection, we’ll make you a cash offer. We will purchase your old house at no cost to you, and we’ll close on your schedule! 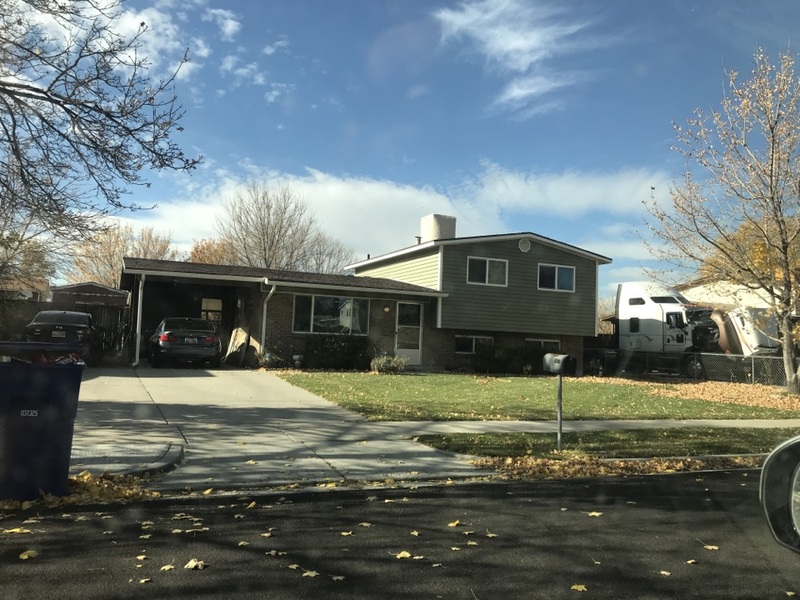 At We Buy Salt Lake City Houses, we believe in helping homeowners achieve their short- and long-term goals in the quickest, easier manner possible. As such, when you want to sell your home, give us a call. Unlike many real estate agents in the area, we can look past the overall condition of your property. We know that things happen. We know that age and damage are going to occur to any property. Your home is not the exception. When it comes time to sell your ugly house, we’ll make you a reasonable cash offer. Our real estate investment team look at the possibilities of your property. We can see past the peeling paint and aging wiring. We can look past the water or fire damage. 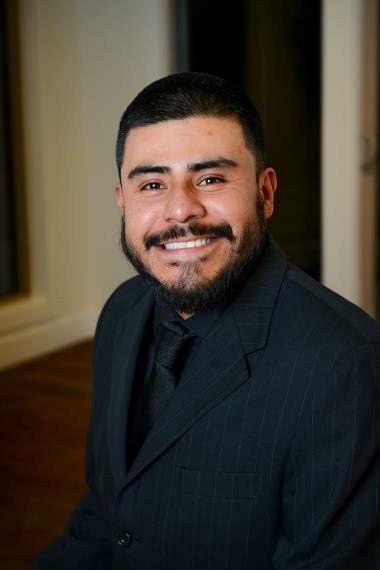 We’ll purchase your house quickly and for cash today! A disaster can strike your home at any moment. You could be at work when a pipe bursts in the bathroom, or perhaps cooking dinner in the evening when a grease fire catches. Either way, the resulting damage can be quite extensive and costly to repair. Most homeowners do not have the funds set aside to repair or renovate their home following such a disaster. They rely on homeowners insurance. Would you want to increase your premiums if you plan on selling the home anyway? We know we wouldn’t. If you planned on selling the property, then go ahead and give us a call. Even with noticeable fire or water damage to the house, we’ll make you a cash offer. Our real estate investors can look past any damage to your house and see the potential. We’ll buy it quickly! If you’re on the market for a new house or are only interested in how we work, consider the following home buying checklist. It’s often useful to write your own checklist, complete with items you find necessary. For many, price and location are the top concerns. When purchasing a home, consider the overall state of the property. A home requiring extensive repairs or renovations often means further costs. If the property is move-in ready, then that is even better. Next, consider the neighborhood. You likely want a safe environment. Lastly, your goals should never be pushed by the wayside. If you intend to start a family, does the house in question have enough bedrooms? 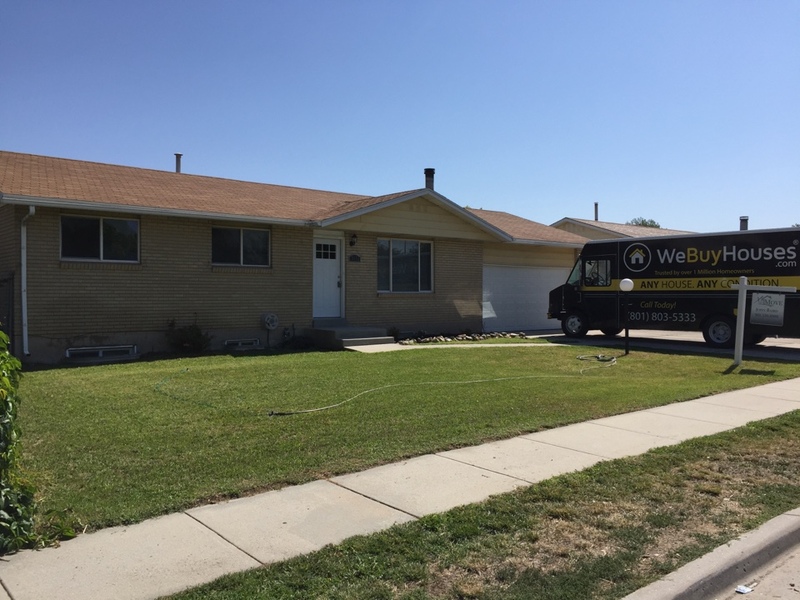 Take advantage of our fast process and sell your home in Taylorsville, UT, today! 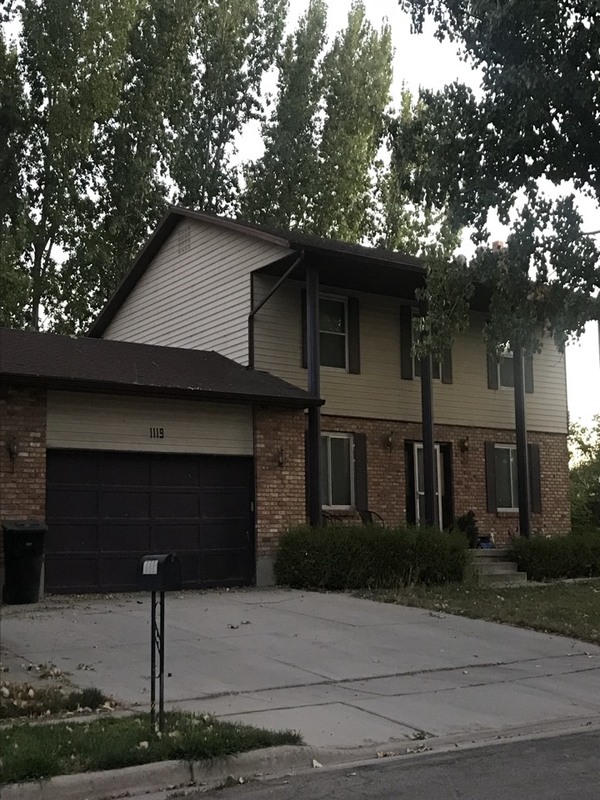 Call We Buy Sale Lake City Houses at 801-758-5005! See what our Taylorsville homeowners are saying about getting fast cash in their pockets! Paul was awesome throughout this experience. Made it easy to move my dad to a Senior Living Apartment ! SELL MY HOUSE FAST. Looking at a property that is owned by and out of state owner. They have rented the property for the last several years and are looking to sell the house in “AS IS” condition. SELL MY HOUSE CASH. 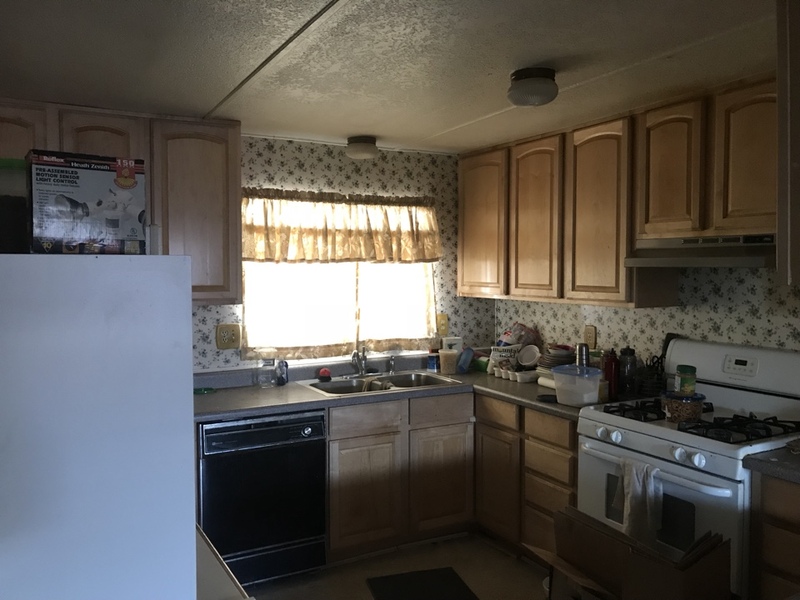 Seller's of the mobile home were looking to sell the Mobile Home in "AS IS" condition before the end of last month so they didn't have to pay the lot rent. We were able to close the property in less than three days putting cash in the seller's pocket. SELL HOUSE FAST. Just got possession of this mobile home we purchased for cash last week. It’s a real fixer upper and we can’t wait to fix it up. Sell House Fast. Looking at a mobile home of someone that wants to sell by the end of the month. We will give them a cash offer today!! I just finished a punch list for a house in Taylorsville, UT that we just sold. As we have the opportunity to meet with homeowners on a daily bases the question is often asked...”what is the right way to sell my home?” The answer is there isn’t a “right way”. It comes down to what’s most important to the seller. Putting the home on the market is often times the best thing to do financially but there are other things to consider. This was the exact conversation I just had with a seller. Your priorities should be what dictate the way to sell your home. Checking in on a property that needed the roof replaced. A new roof was installed over the weekend and it looks great! Checking on our rehab in Taylorsville, UT. The roofers are here and in action tearing off the old roof. Checking on the crew cleaning out the home we just bought in Taylorsville, UT. The crew is downe. Now we can make our plans on what we want to do to this home. Checking to see how our trash out is going in Taylorsville, UT. Looks like the waste container is full. We will get another one here ASAP. We like to make it easy for all sellers and we tell them to take whatever they want and leave whatever they don’t want. We’ll take care of the trash. Purchased the property in "AS IS" condition for cash. Allowed the sellers to live in the property rent free for 30 days after closing. The property is in need of some updates and a little TLC. Another very productive day, this one in Midvale working a vacancy turn. There's always an array of small tasks that seem never end I g but not this time. No doubt what was a very nice home for the last resident will be do again dog's new family. The repairs, upgrades, and preventive maintenance should minimize disruptive or inconvenient service calls and workorders. Spent the last 45 minutes talking with the owner of this Salt Lake City home discussing her different options. The home had been on the MLS for the last 60 days and unfortunately was overpriced. 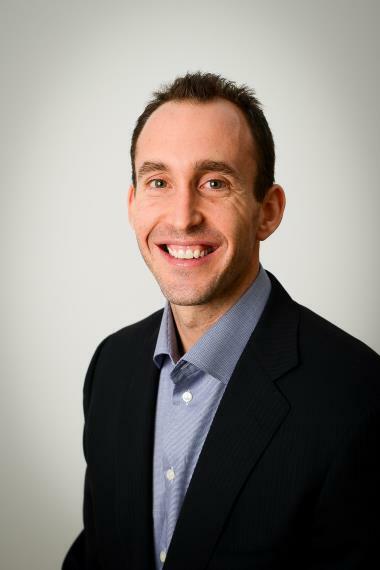 Hopefully we were able to provide some more insight on the real Value of the home. Trying to track down the personal representative of an estate that is scheduled to go to foreclosure. Hopefully we can talk with him and see if there is an opportunity to save the home from foreclosure if he isn’t already doing something. I just completed a short notice structural reconfiguration for in the home office of a close business associate of the WeBuyHouses.com team. A step in a renovation was overlooked and I was happy to be able to correct that quickly for him. 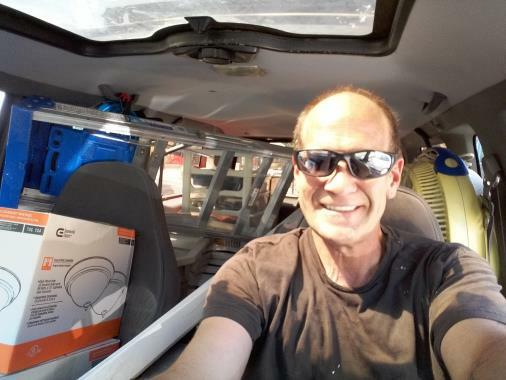 I've pulled the WeBuyHouses.com multi-task service van into Wal Mart parking lot to tidy up some paperwork and refill the snack drawer before heading to the next job. 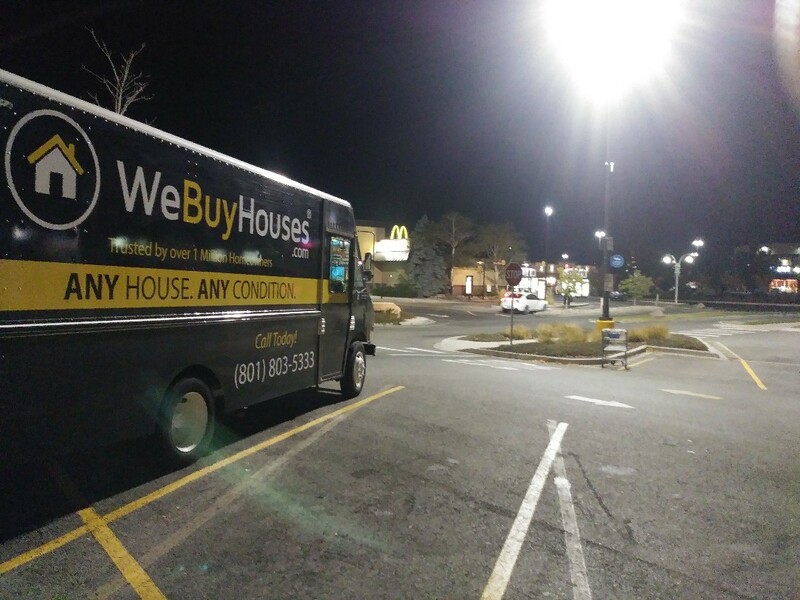 I park near the main road to make folks aware that we buy ANY HOUSE, ANY CONDITION....FAST !! Looking at a house that is currently in foreclosure. Hopefully we will be able to talk with the Homeowners and see is there is an opportunity to help them out.